There is nothing like seeing the Christmas season through the eyes of a child! 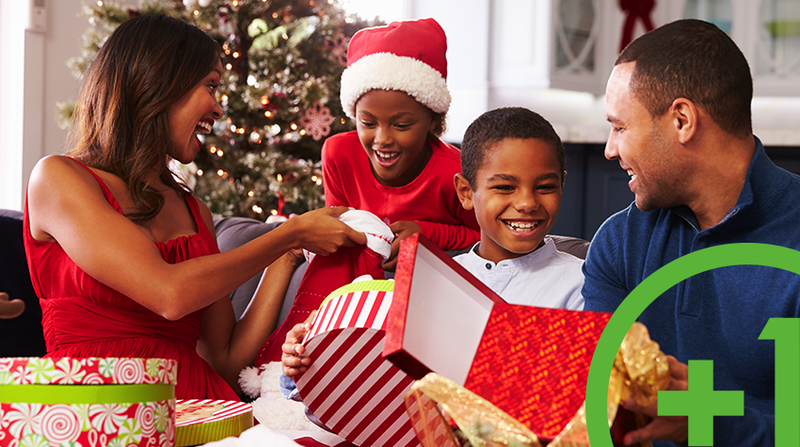 Waking up to packages wrapped in shiny wrapping paper and big bows on Christmas morning sure does make a child jump with joy, but we know that the love behind the gift is what leaves a lasting impression on a child. At FBCH and One More Child, God’s love compels all that we do. Our gifts may look like a warm meal, a new pair of shoes or even a present on Christmas morning, but all of these are simply an outward expression of our love for the children in our care. We recognize the eternal significance of the children’s lives that have been entrusted to us. Our desire and intention is that our kids see the love of God through our every interaction. You are so vital to the care we provide for children like three-year-old Mariah* and six-year-old Sam*. Mariah and Sam are siblings living in one of our loving foster homes with parents who gift them with time, attention and resources on a daily basis. When Mariah and Sam woke up on Christmas morning, they found beautifully wrapped packages underneath the lit tree. Their foster parents said that both children had perplexed looks on their faces, and they stood back staring at one another. After encouragement from their foster mom and dad, they began to unwrap their gifts. Sam kept asking if he was allowed to keep the gifts while his little sister was amazed by her new baby doll. This was the first time in their young lives that they experienced a traditional Christmas morning complete with a special breakfast, a gift exchange and hearing the story of Christ’s birth. This Christmas, we need your financial gift so that we can continue to provide exceptional care for our children. 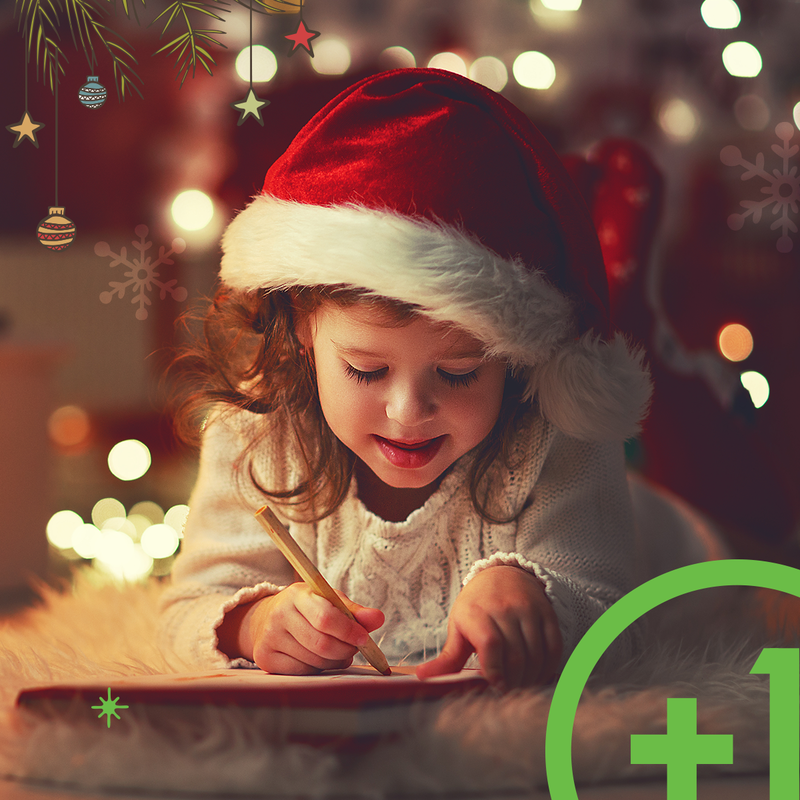 Whether it is helping a single mom provide presents for her three young kids or filling a stocking for a child in a residential cottage, your gift will make a lasting imprint of love on a child! Thank you for the compassion and love you show through your generosity. This year we have more children to help than ever before! Please mail your gift on or before December 31 to receive your 2018 charitable deduction. Previous Post"So, how would fostering affect my kids?"